The Crimson Claw Gang has been pulling off daring crimes that baffle the authorities, but when the JSA is contacted by a member of the Junior JSA wanting to provide information regarding that gang, he is injured. 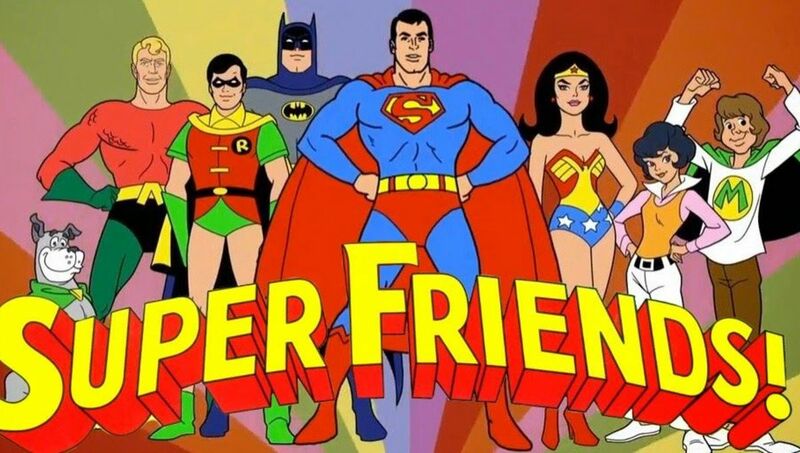 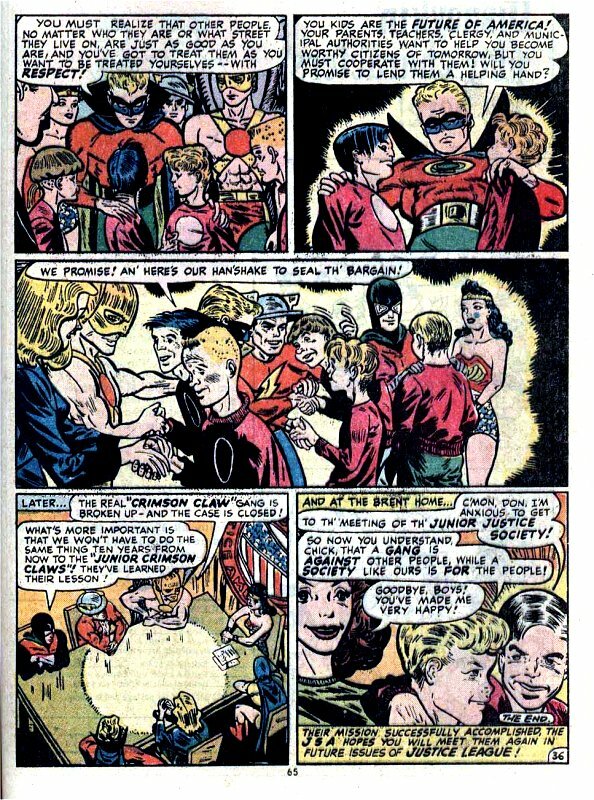 Investigation by Green Lantern and Black Canary reveal the existence of a junior version of the gang committing petty thefts. 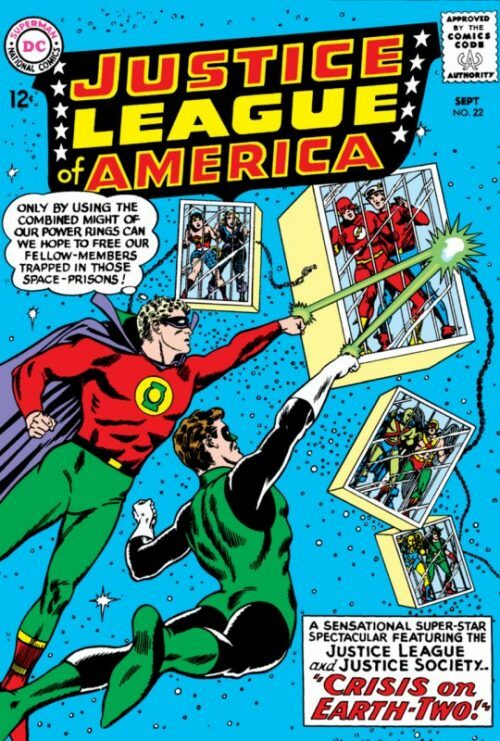 Meanwhile the Flash and Hawkman discover the junior gang is playing right into the hands of the adult gang and interrupt a crime in progress, only to get captured and on the verge of electrocution. 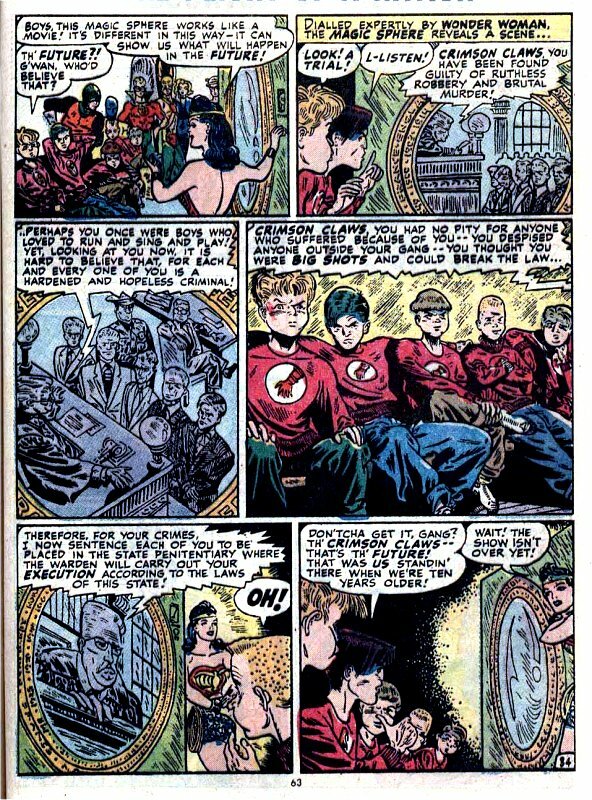 The Flash eventually discovers the Crimson Claw’s HQ, then uses Wonder Woman’s mental radio to alert the rest of the JSA to its location, while he attempts to keep the gang busy until they arrive. 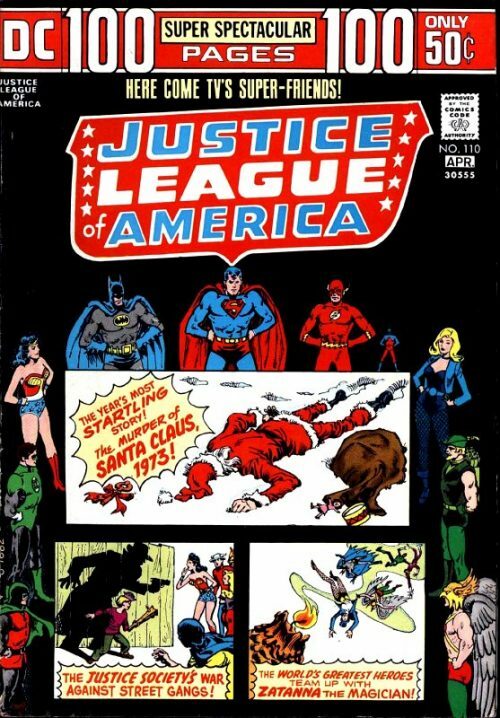 At the same time, the Junior Claws are damaging property to blame it on a rival gang and an explosion draws authorities while the adult gang commits a crime. 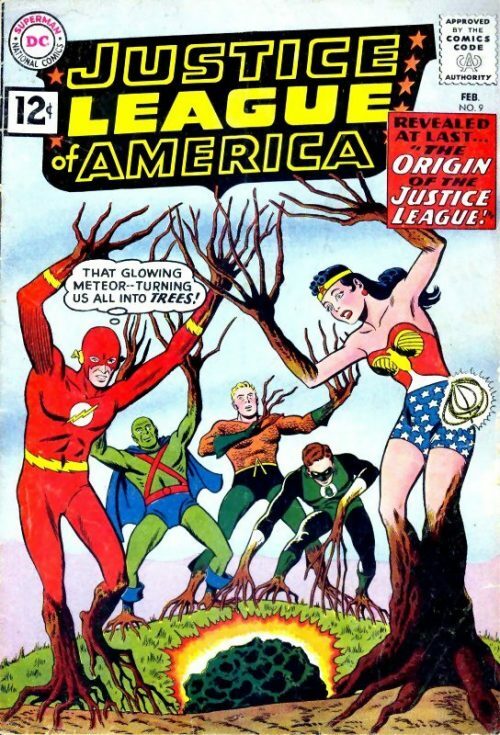 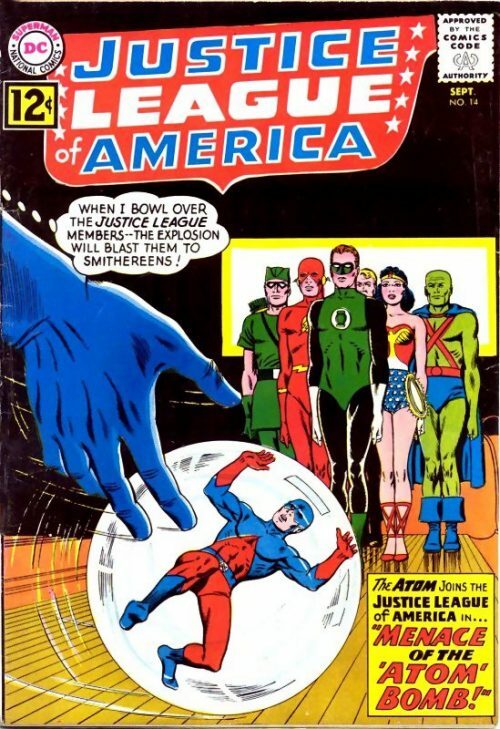 But the JSA is on hand to round them up. 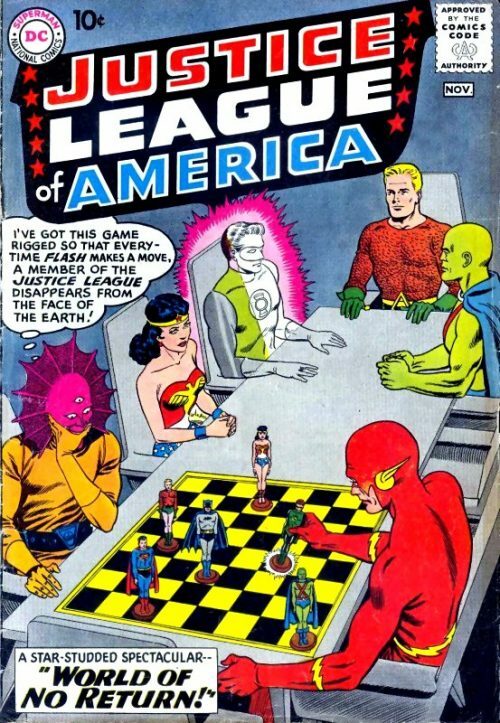 The Junior JSA then duke it out with the Junior Claws. 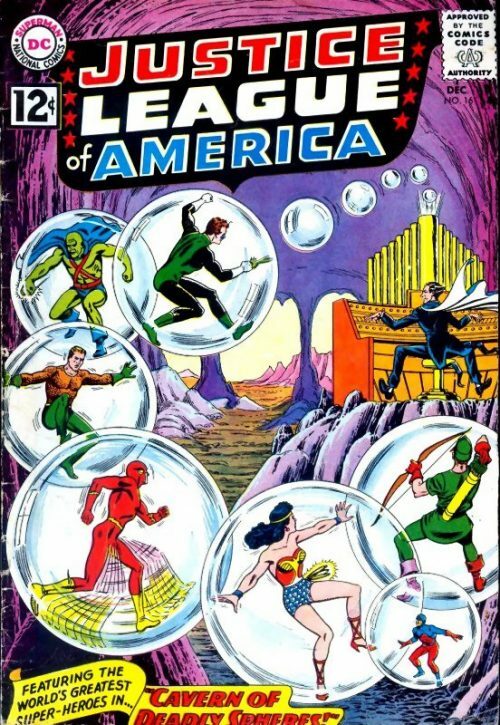 But Wonder Woman steps in with the Magic Sphere to reveal the future of the juveniles, which encourages them to reform.